After so many requests from patients, we are happy to announce that we now carry LATISSE at the office! LATISSE (bimatoprost ophthalmic solution) 0.03% is a prescription treatment for hypotrichosis (inadequate or not enough lashes) to grow eyelashes longer, fuller, darker. Available with prescription only. 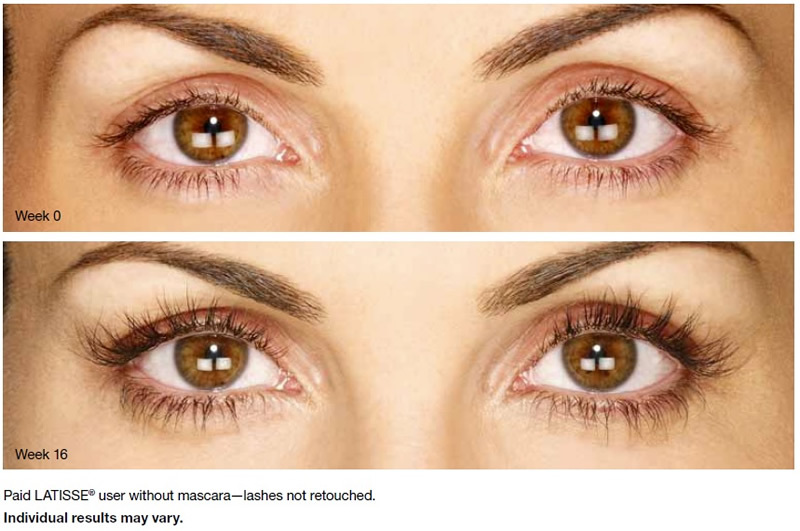 Ask your provider about Latisse or call Ivani at 407-481-2681 for more information.